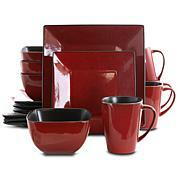 Serve your favorite deep dish meals in elegance and style. 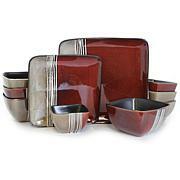 This set is designed with rich and appetizing tones to enhance the appeal of your meals. 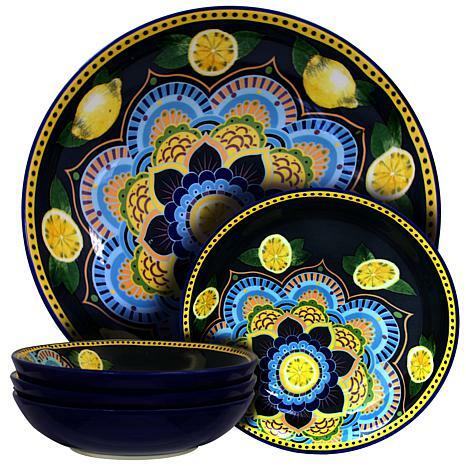 Use it to serve pastas, salads and appetizers, as well as cereal or porridge. Your friends and family will love the simple yet classic design of these beautiful, versatile and convenient serving bowls. 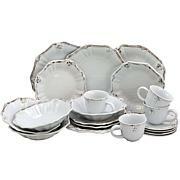 This is just a beautiful set. Yet its not as large as it looks. 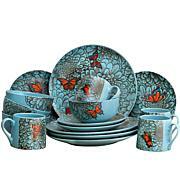 I bought a set for myself. Loved the color so I bought 2 more for Christmas gifts.